Finding the unseen issues leading to your symptoms. No matter your age, fitness level, or complaint, Body Matters Physio can help you. 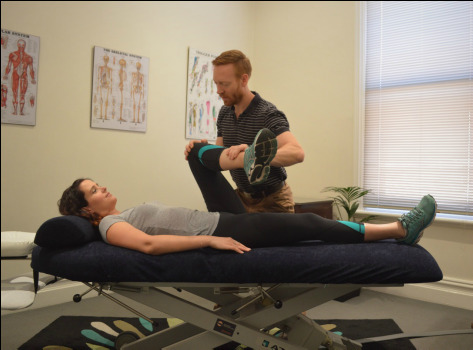 Learn more about how Body Matters Physio can help you by reading about our assessment and treatment options.